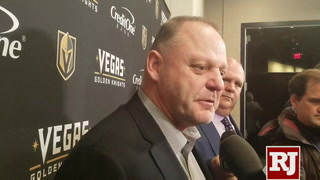 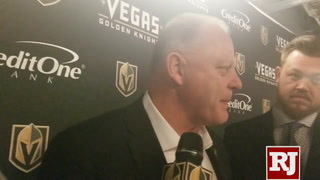 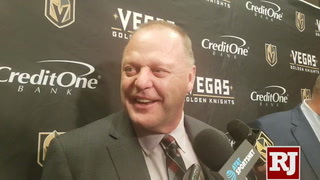 The Golden Knights have former New York Islanders coach Jack Capuano on their short list and also have looked at contacting former Boston Bruins coach Claude Julien, who was fired Tuesday. 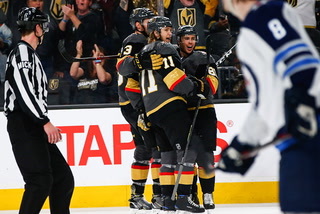 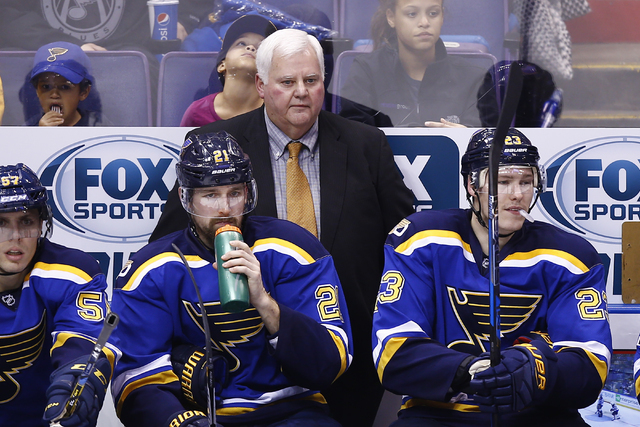 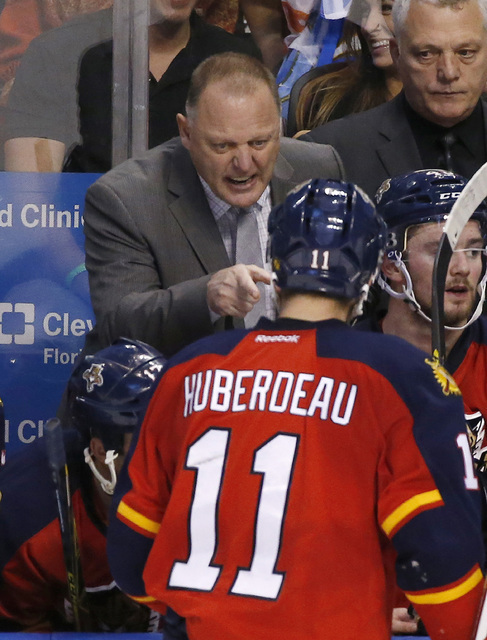 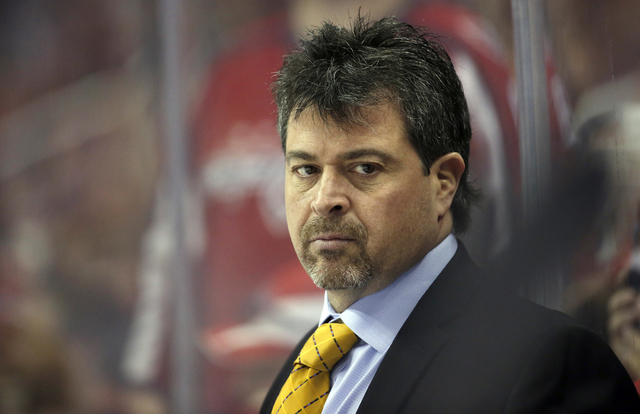 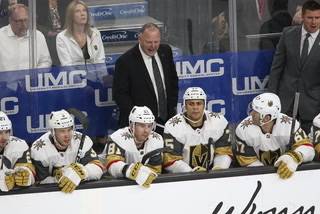 The options continue to change for the Golden Knights in their search for a head coach. 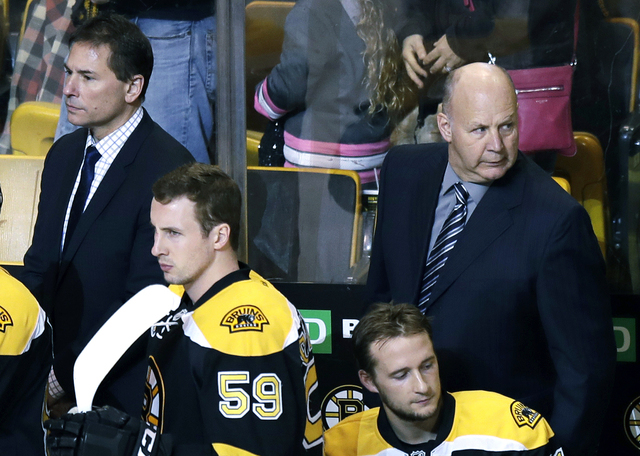 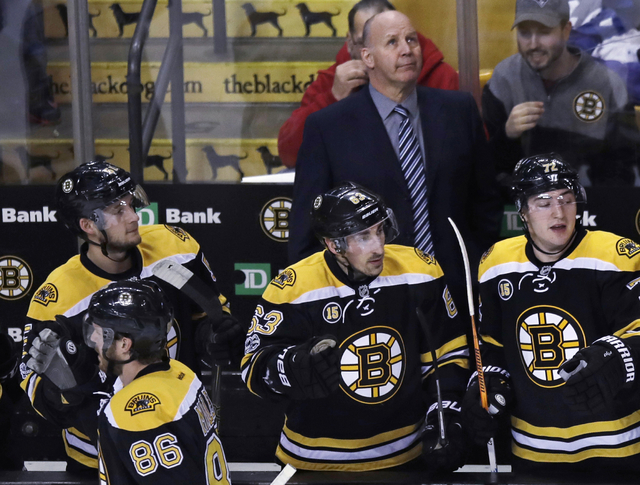 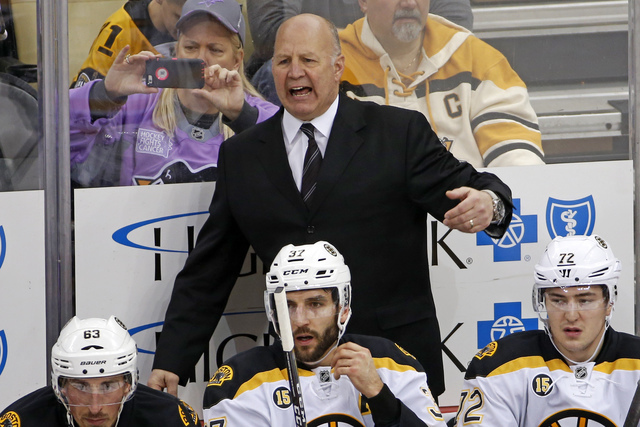 Claude Julien’s firing by the Boston Bruins on Tuesday might have put him on general manager George McPhee’s short list, which reportedly includes Gerard Gallant and Jack Capuano and perhaps Ken Hitchcock. 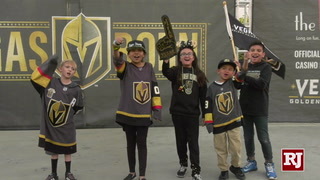 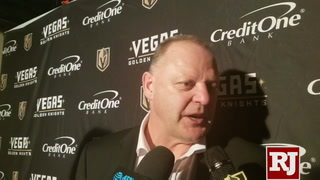 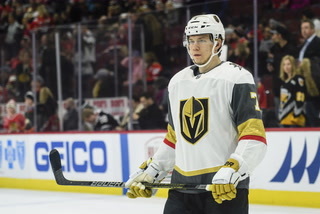 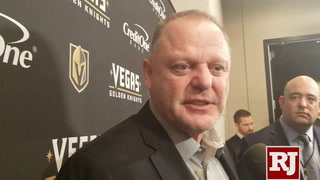 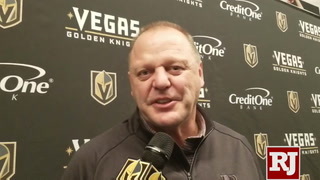 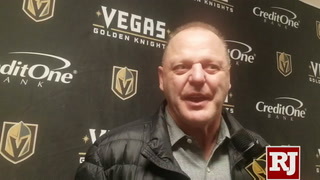 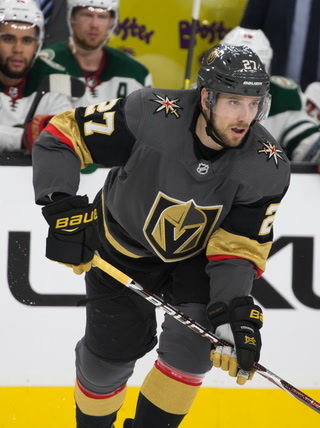 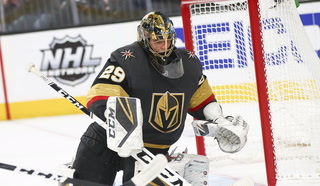 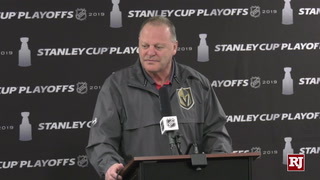 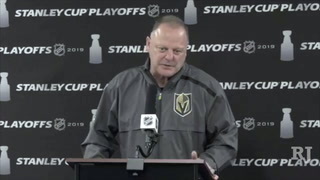 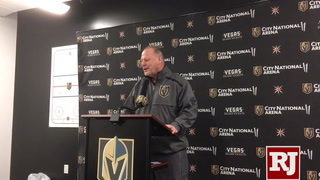 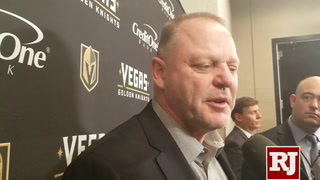 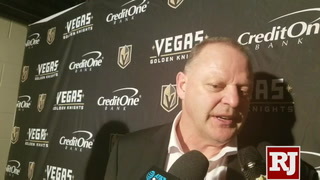 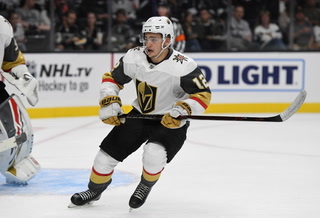 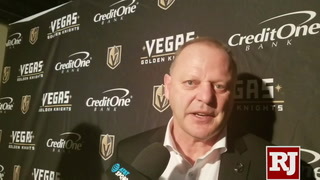 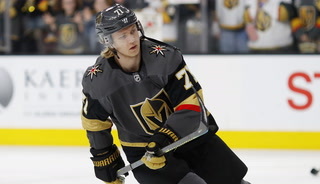 The Knights have talked with Gallant, and indications were Thursday they had talked with or were preparing to talk with Capuano, who was fired Jan. 17 by the New York Islanders. 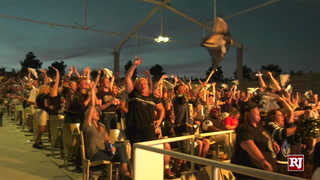 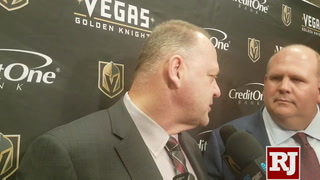 Knights owner Bill Foley would not confirm or deny the report, first reported Thursday by Newsday. 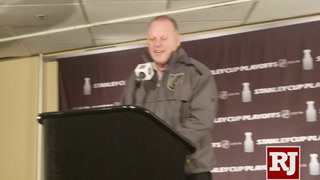 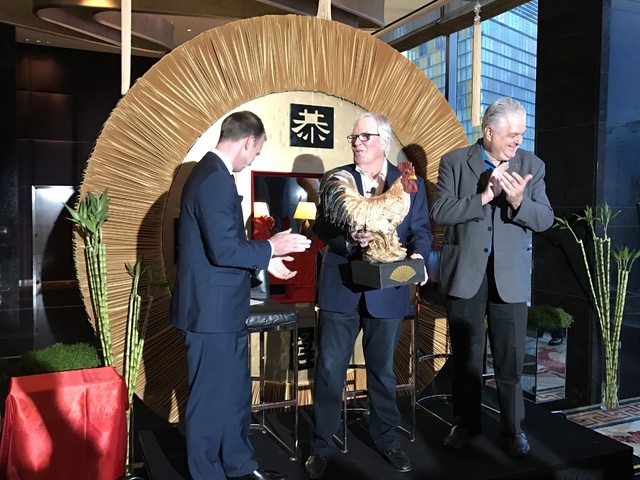 Foley, who attended a team function Thursday to celebrate Chinese New Year at Mandarin Oriental, said he is familiar with Capuano. 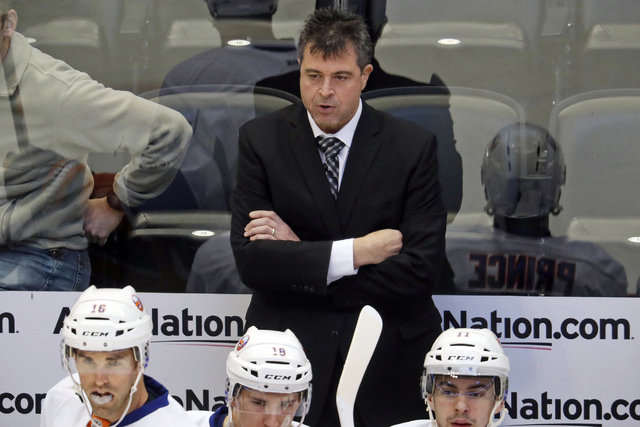 Capuano, 50, coached the Islanders from November 2010 until last month. 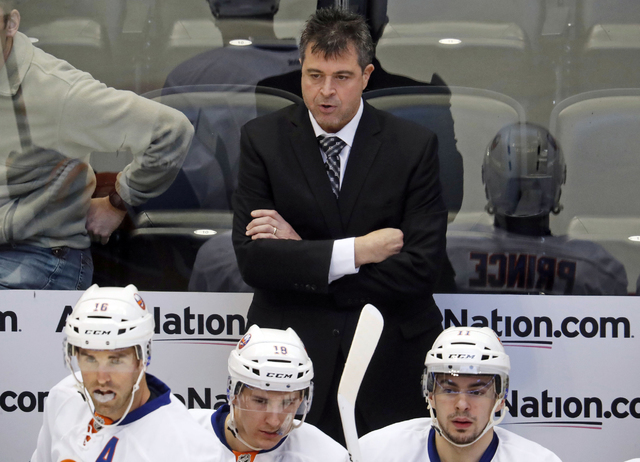 The Cranston, Rhode Island, native was 227-192-64 with the Islanders and took the team to the playoffs three times. 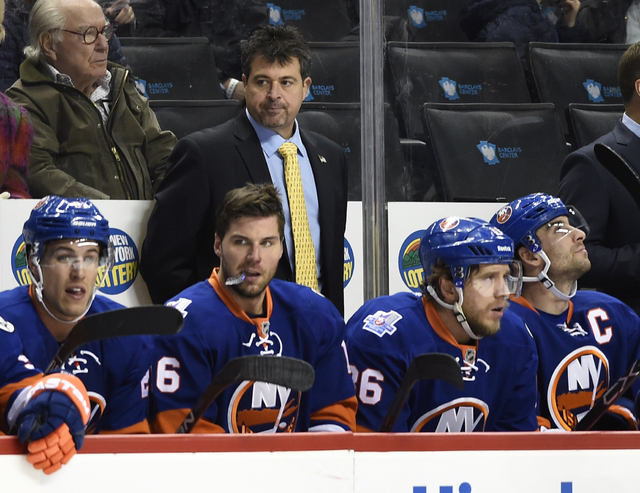 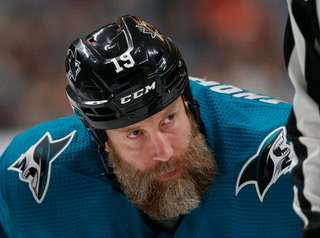 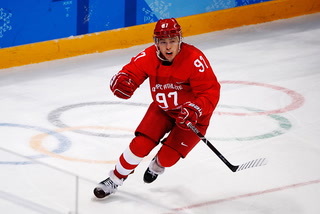 His postseason record was 10-14, and the Islanders won only one playoff round, last year against Florida. 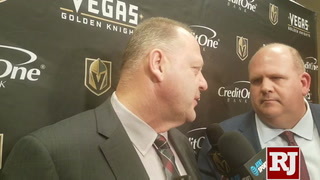 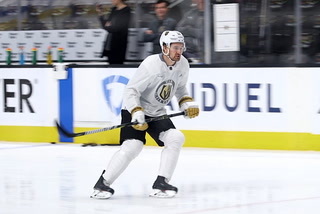 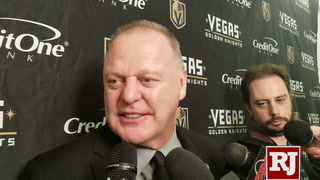 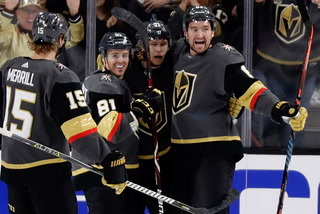 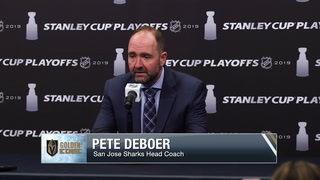 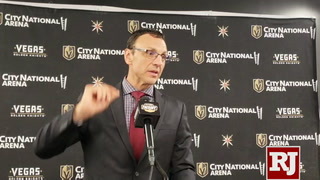 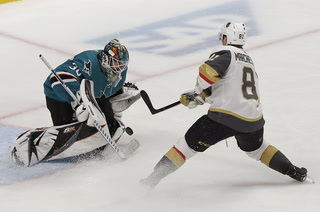 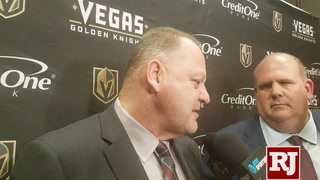 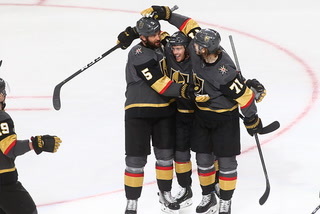 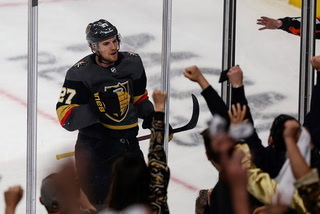 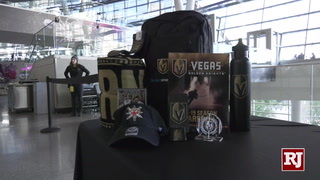 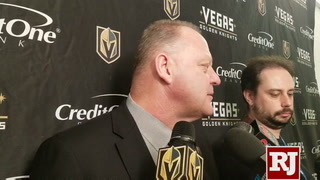 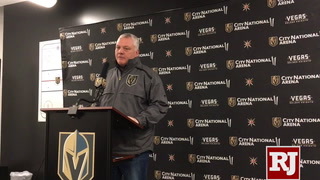 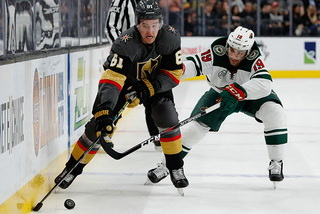 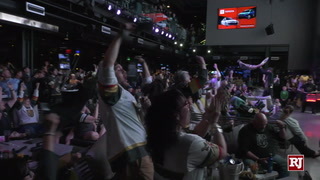 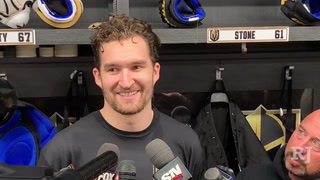 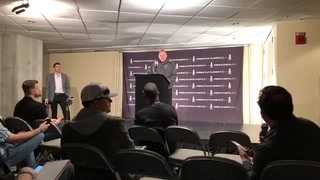 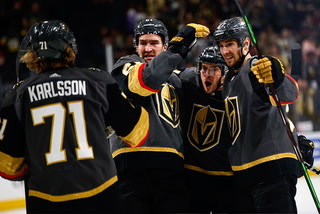 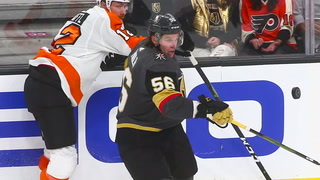 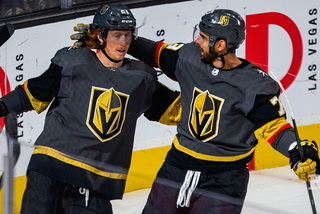 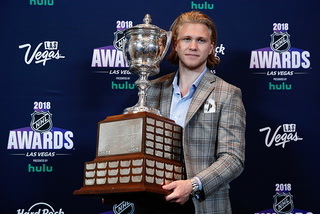 McPhee said the Knights were well aware of the available coaches, including Julien, who won a Stanley Cup with Boston in 2011 and was rumored Thursday as a possible coach for the Montreal Canadiens if they fire Michel Therrien. 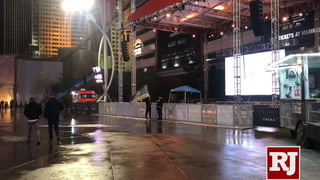 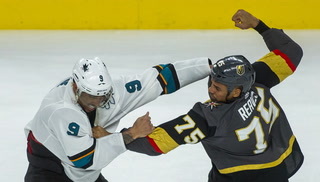 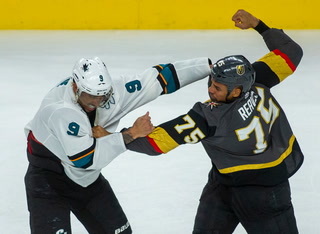 Contact Steve Carp at scarp@reviewjournal.com or 702-387-2913. 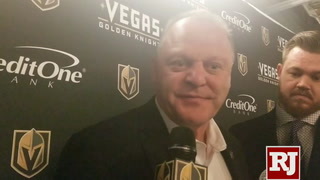 Follow @stevecarprj on Twitter.